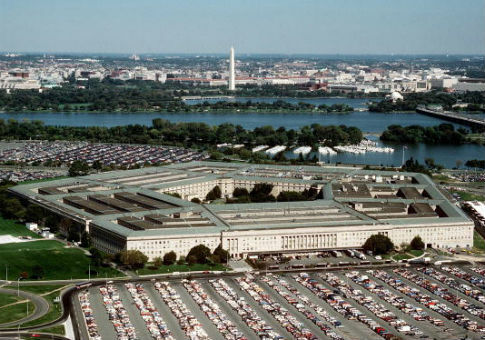 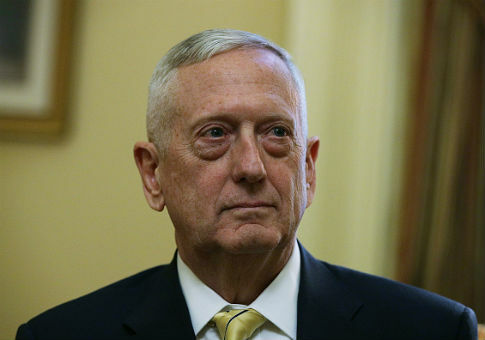 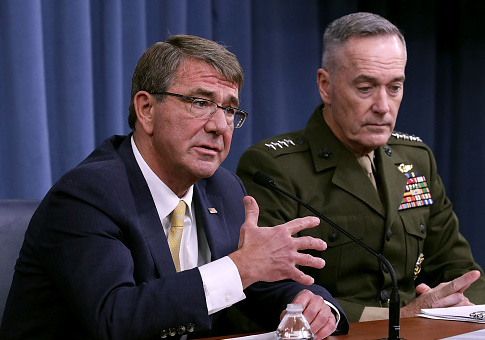 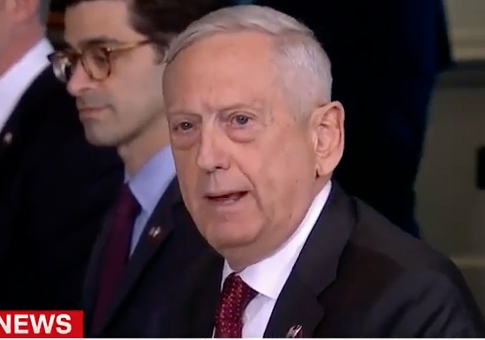 Secretary of Defense James Mattis dismissed rumors Wednesday that he disagreed with President Donald Trump on the administration’s decision to launch airstrikes on Syria. 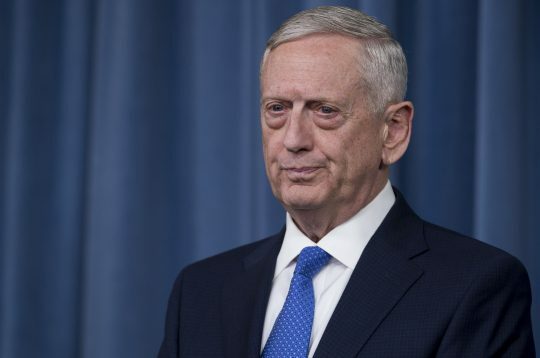 Secretary of Defense James Mattis dismissed reports that he’s apprehensive about John Bolton joining the Trump administration, saying that he had “no reservations” about their ability to work together. 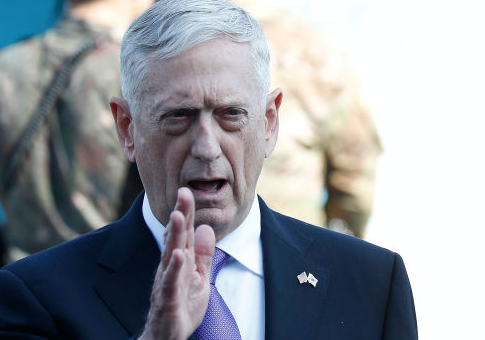 Secretary of Defense James Mattis, often recognized for his memorable quips and being a tough-talking military leader, showcased a softer side in a note sent recently to U.S. Olympian Maddie Rooney. 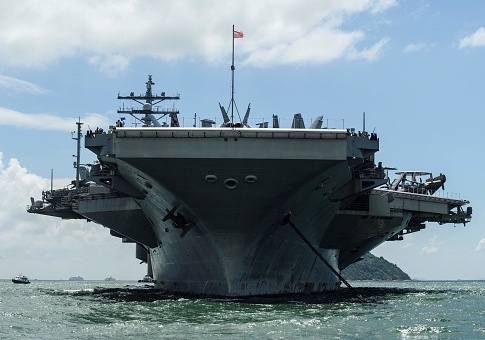 A U.S. Navy aircraft carrier is expected to make a unique port call in Vietnam this March, a decision that comes amid increased Chinese aggression in the region. 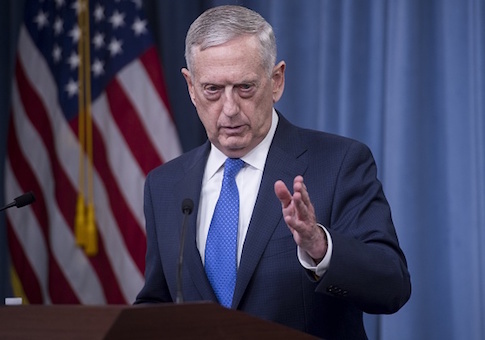 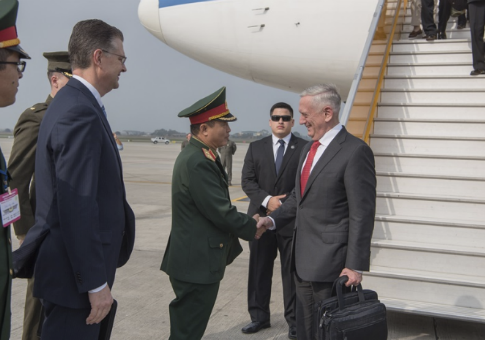 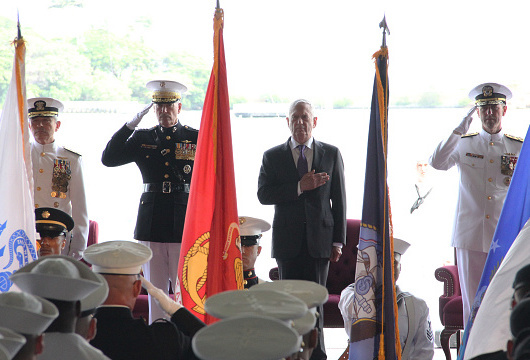 Secretary of Defense James Mattis on Wednesday expressed his thanks to Vietnamese officials for their country’s support of sanctions against North Korea.